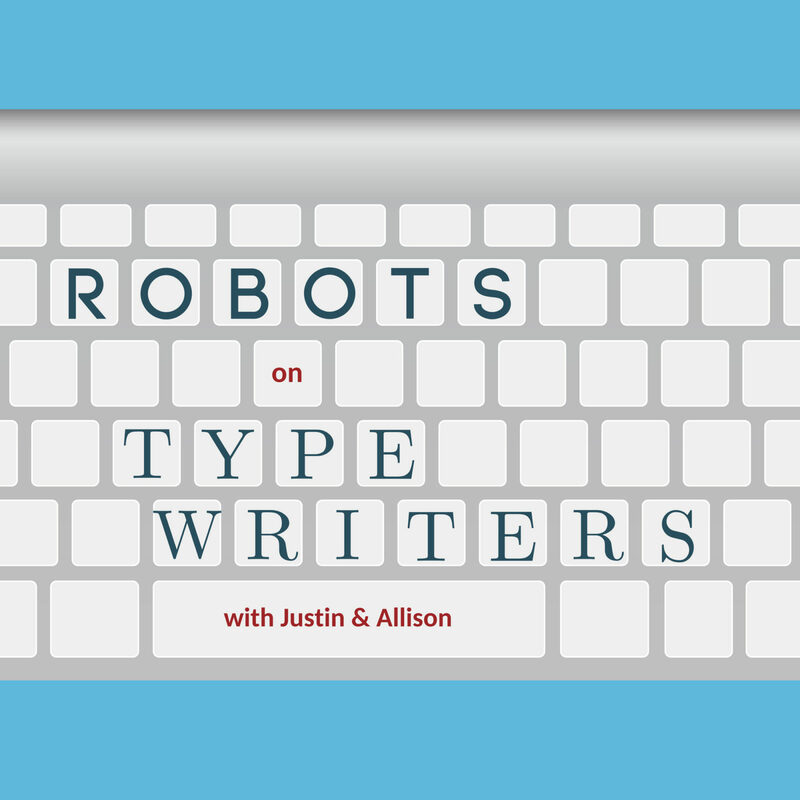 A new mini-segment is born this week – Allison’s Twitter Bot Corner! On top of that, her Zesty Hat is filled with Youtubers using predictive text in their videos. Then, Justin introduces a new game that uses Google auto-fill suggestions for fun.